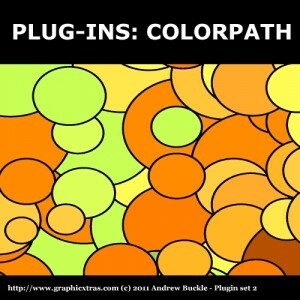 Here you can download Colorpath plug-ins for Illustrator with version . This software was developed by graphicxtras.com. Distribute by license Shareware and price 8.00. You can download this software from www.graphicxtrasmarket.co.uk domain.